Over 40 years fabricating high quality products that meet the high standards of the oil and gas industry. Shand fabricate many products including Y-pieces, U-pieces, spools, blinds and bend stiffeners. 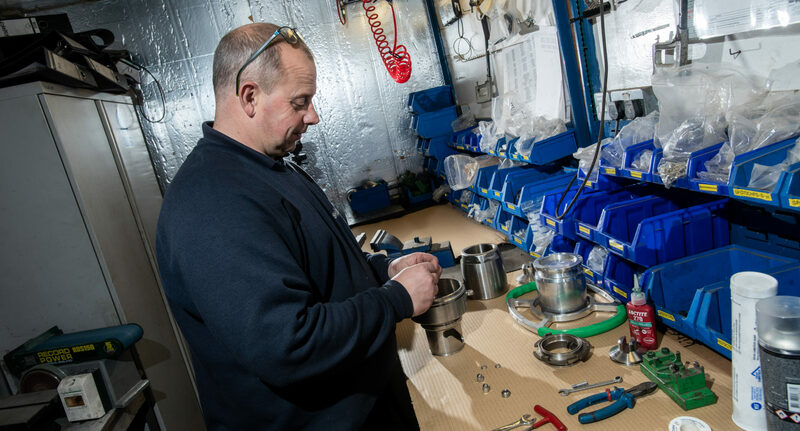 With strong buying power, an extensive in-house manufacturing facility and years of fabrication experience, Shand are able to retain competitive prices, whilst maintaining extremely high quality products manufactured to customer drawings. 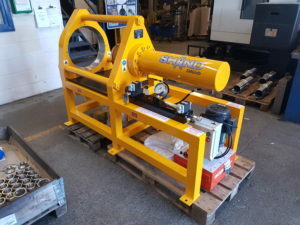 With experience in working with carbon steels through to exotic materials Shand have the experience to help businesses with their fabricated products.